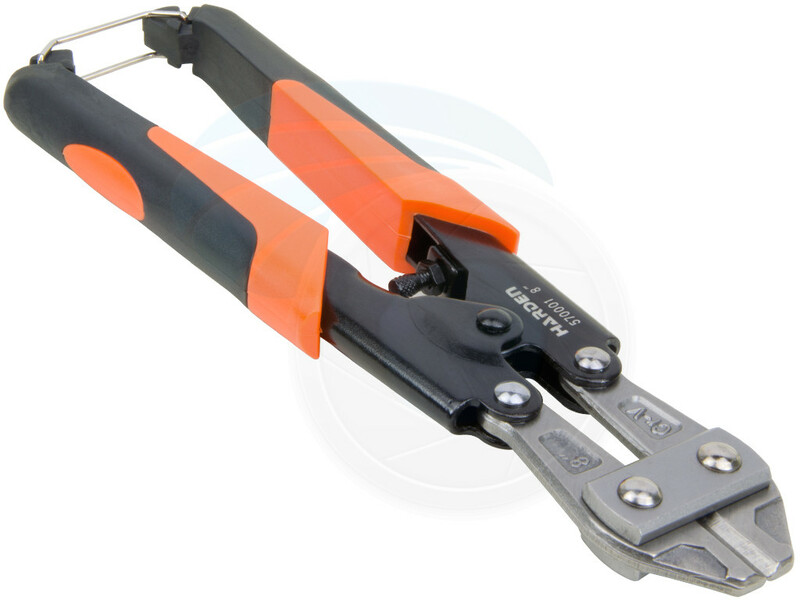 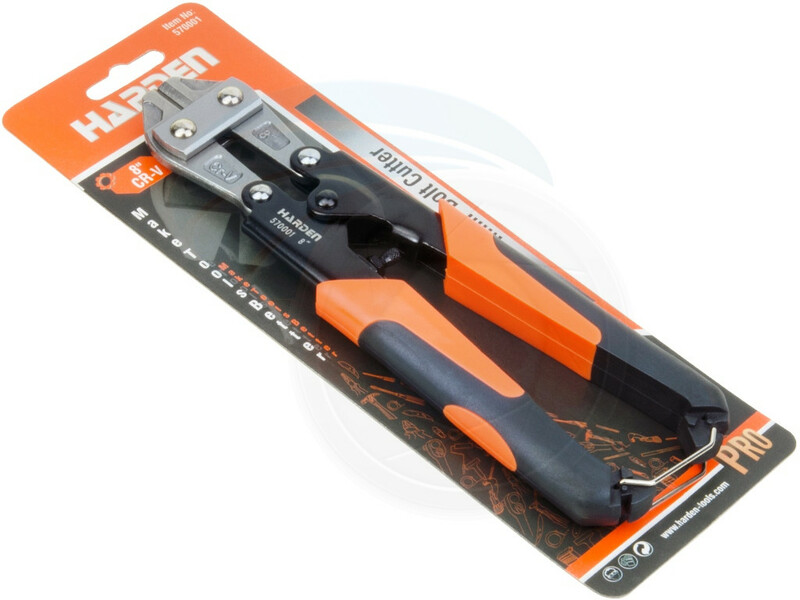 This Harden tools 8 inch mini bolt cutters are perfect for cutting bolts, chain, threaded rod, wire and more up to 3/16 inch in width or diameter. 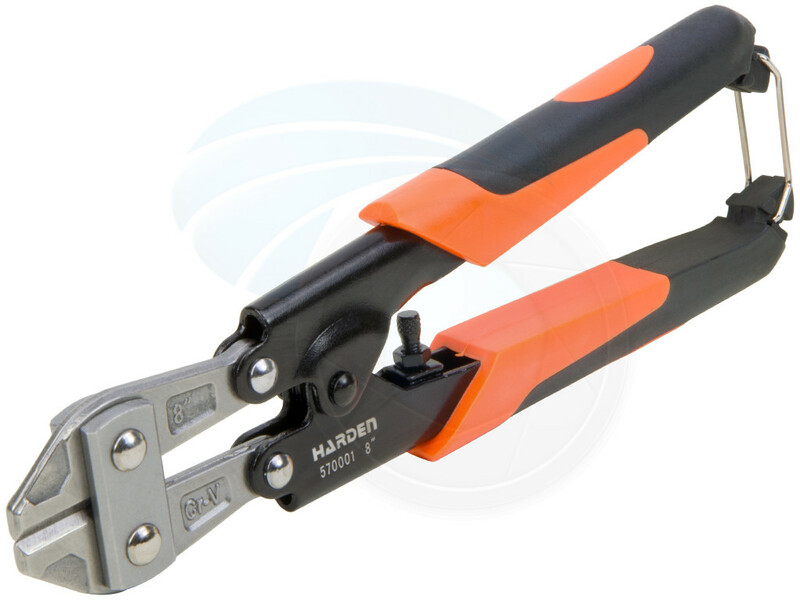 Designed to deliver more force with less effort and nonslip soft PVC grips with cushioned provide comfort grip while operating. 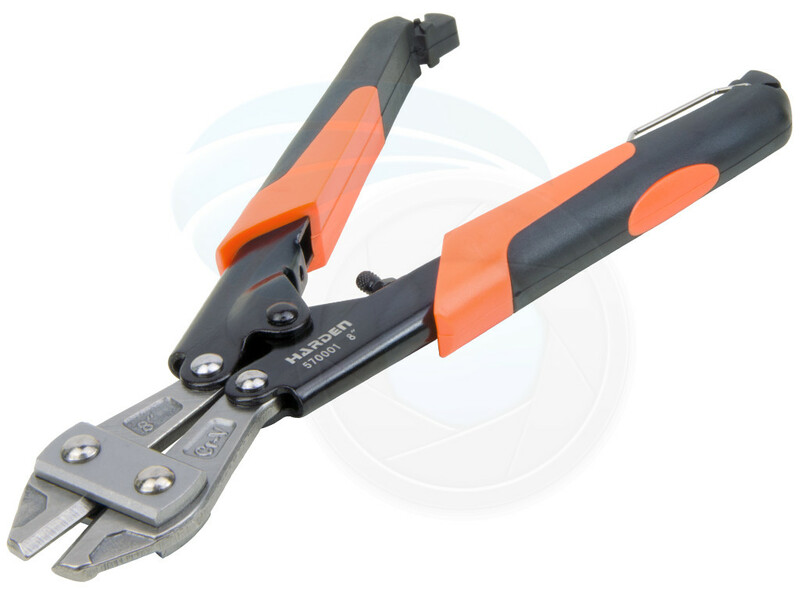 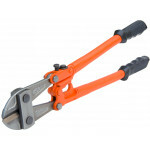 Made of drop forged, hardened alloy steel jaws. 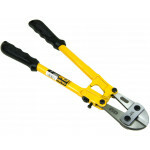 Self-opening mechanism and equipped with locking lever for secure storage. 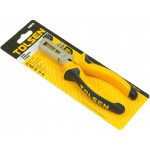 Tolsen industrial 14 inch bolt cutter is an ideal tool for cutting rods, rivets, locks and chains. 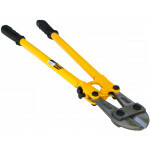 T..
Tolsen industrial 24 inch bolt cutter is an ideal tool for cutting rods, rivets, locks and chains. 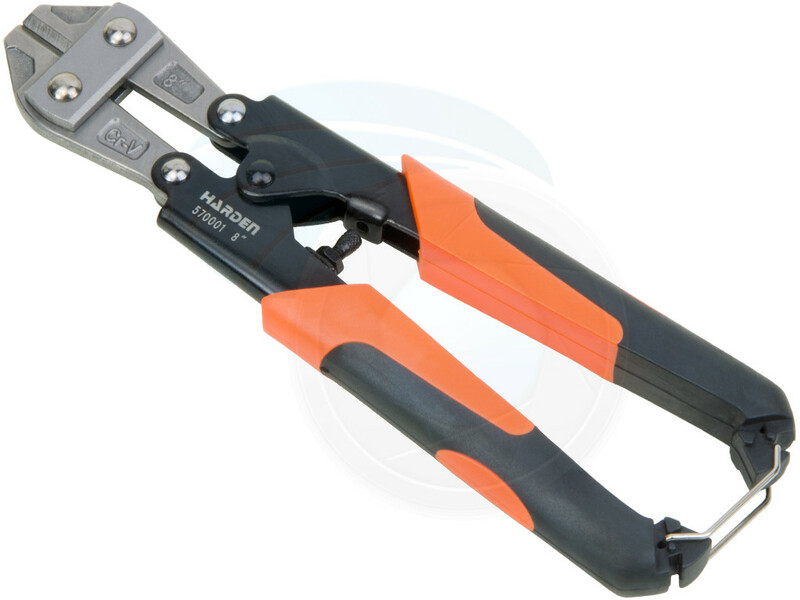 T..
Drop forged chrome vanadium steel for strength and durability. 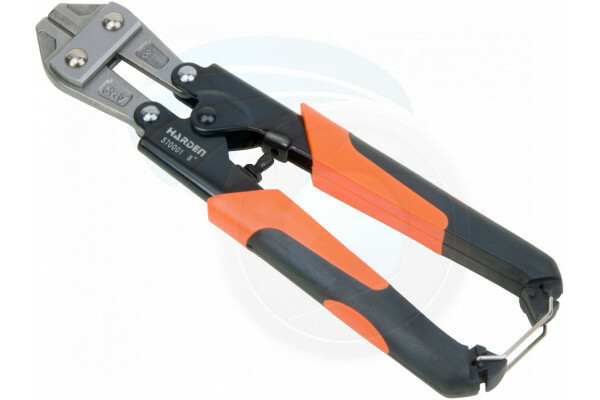 Induction hardened and precision grou..